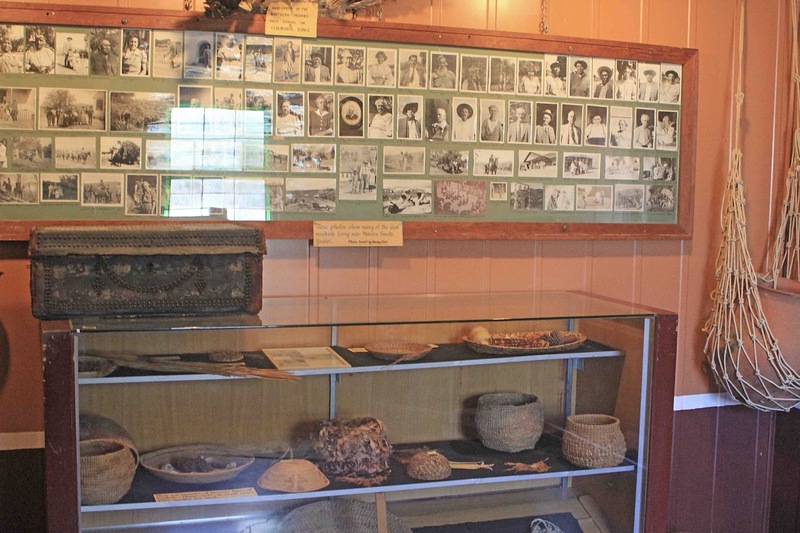 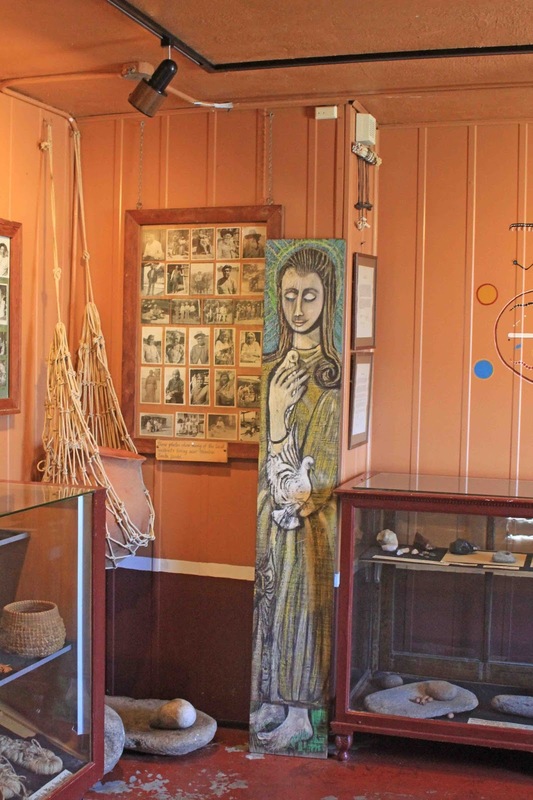 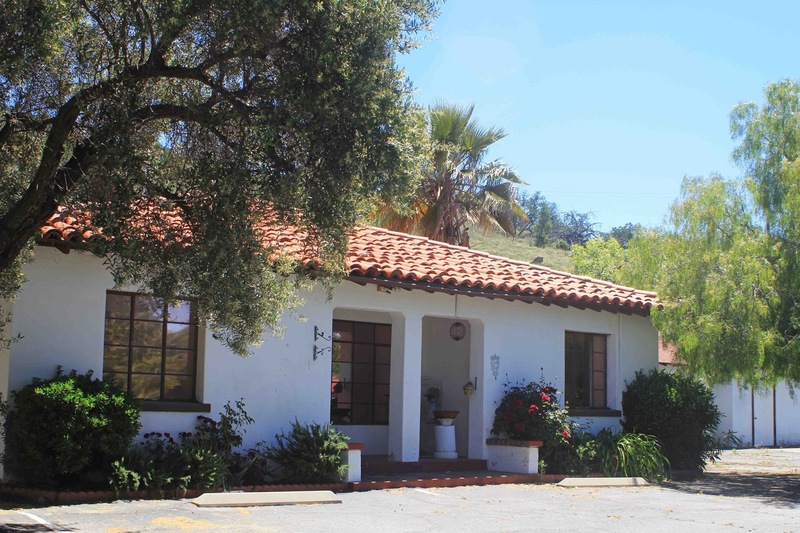 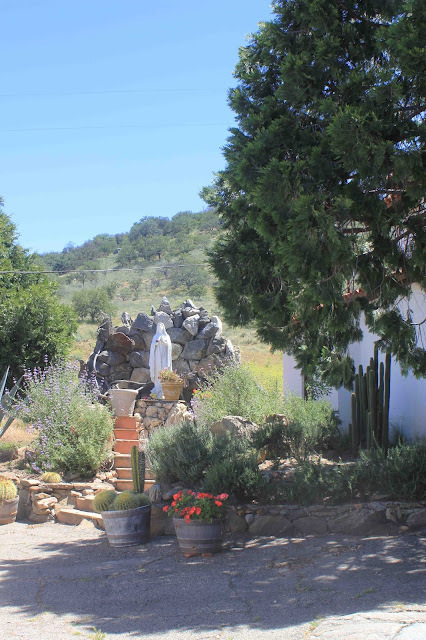 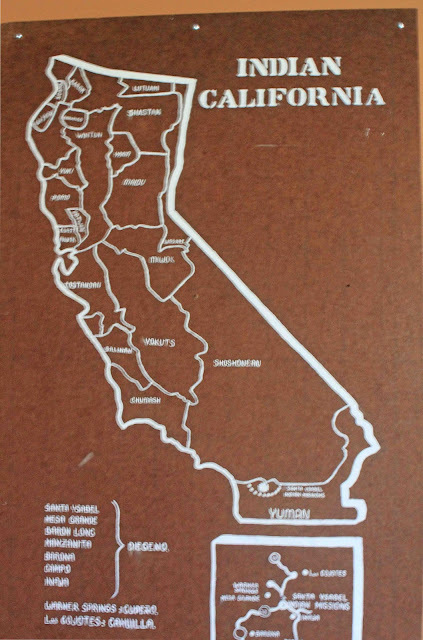 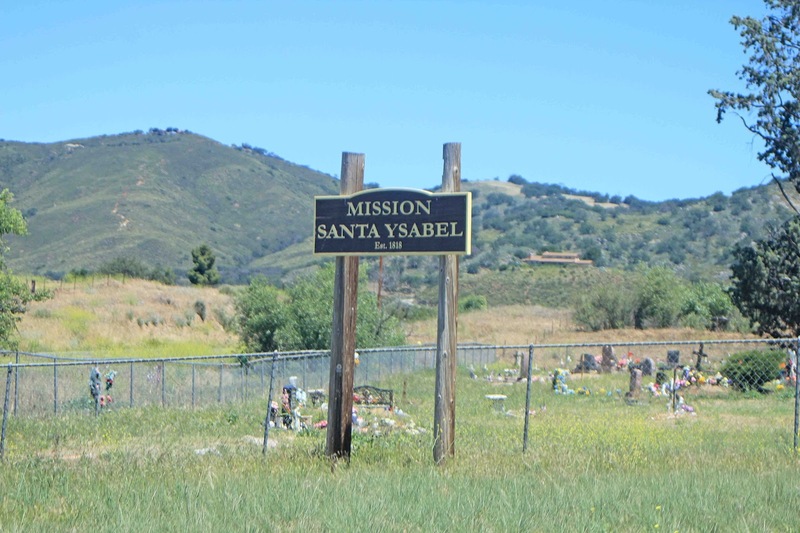 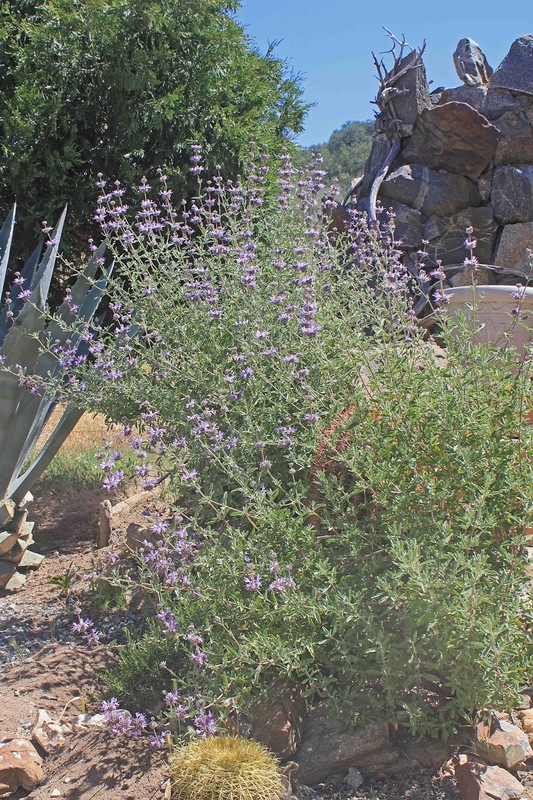 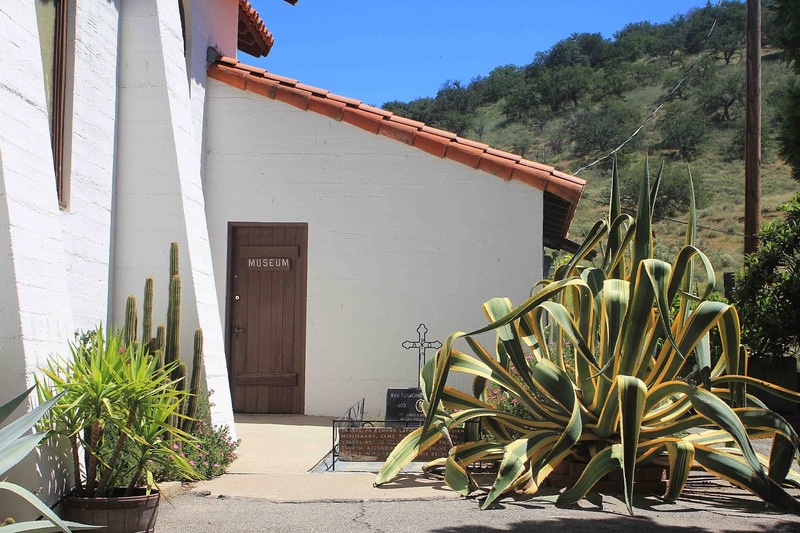 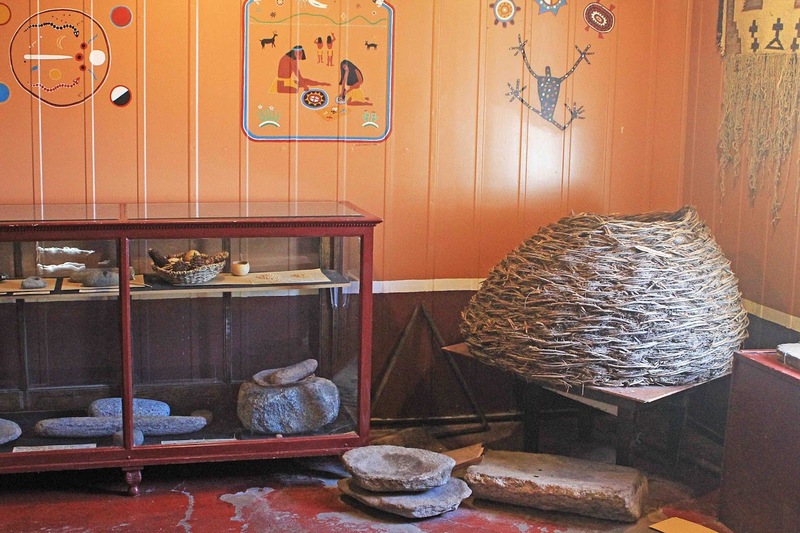 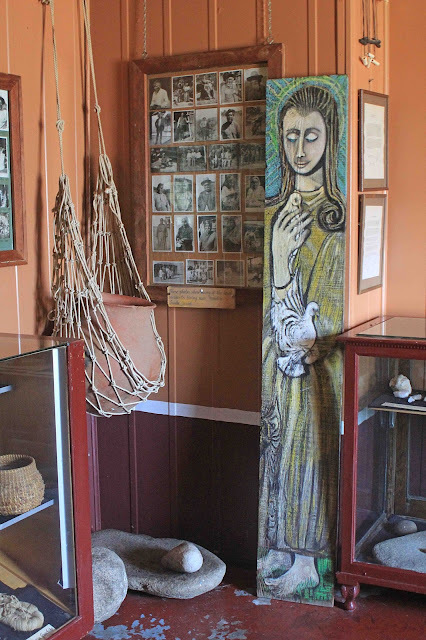 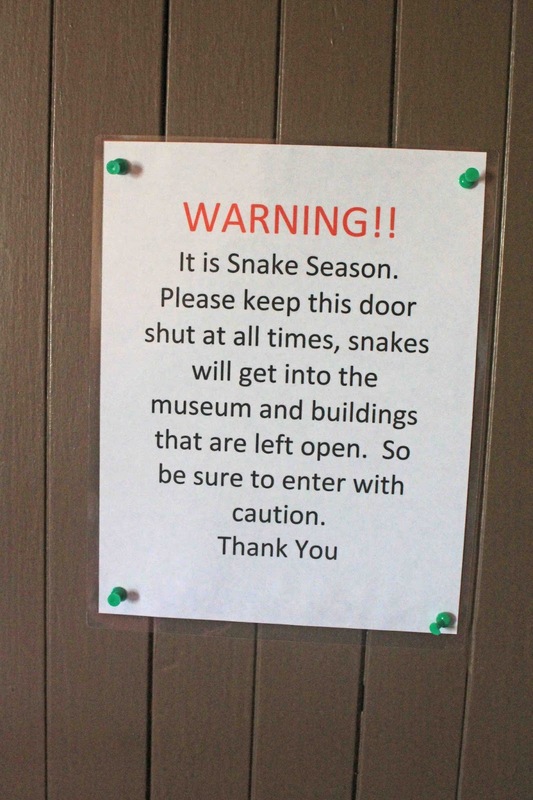 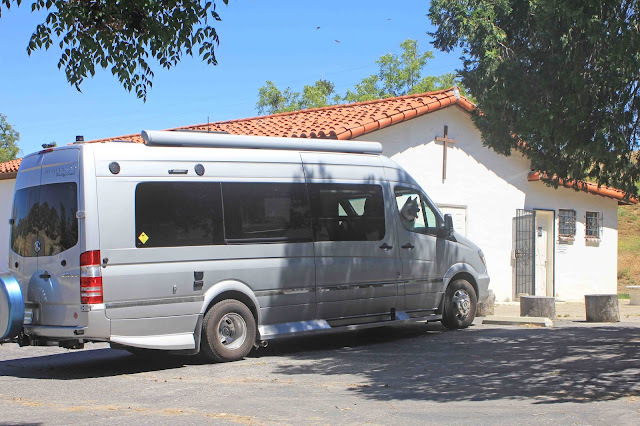 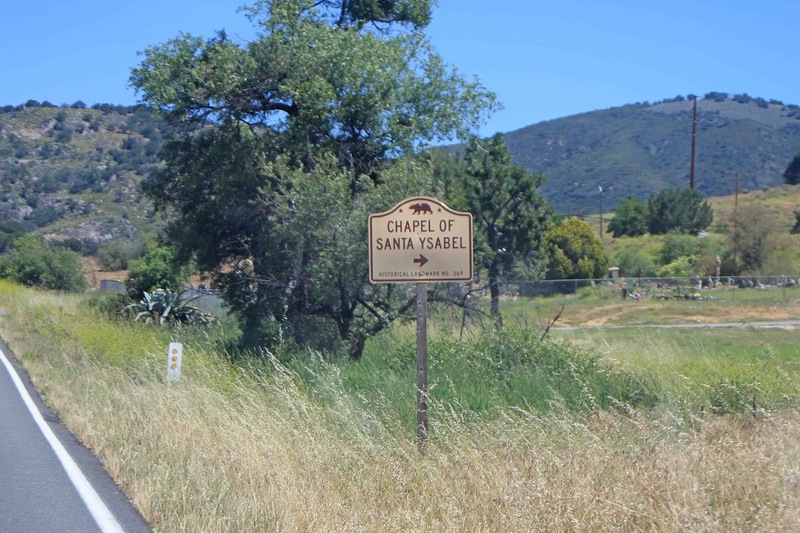 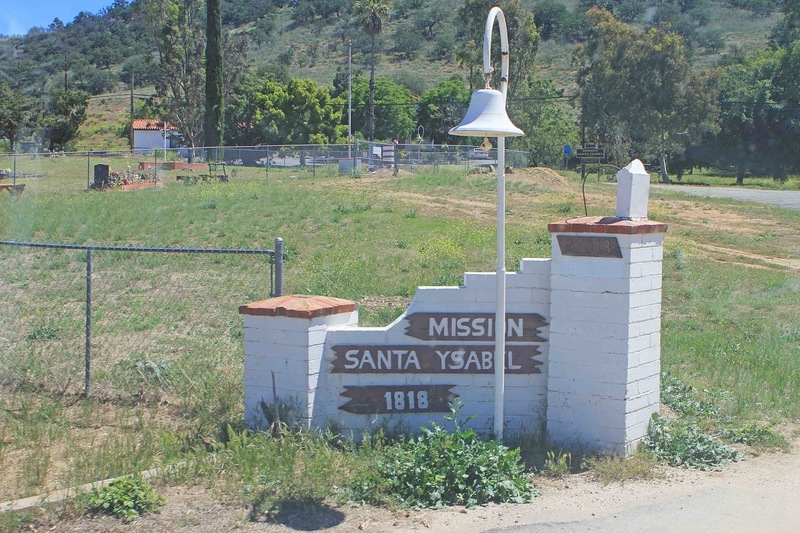 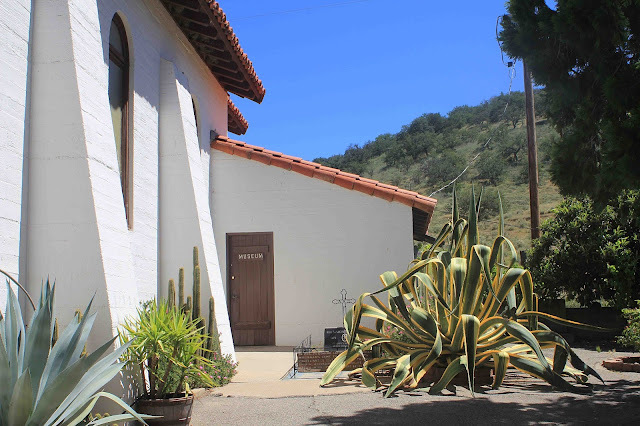 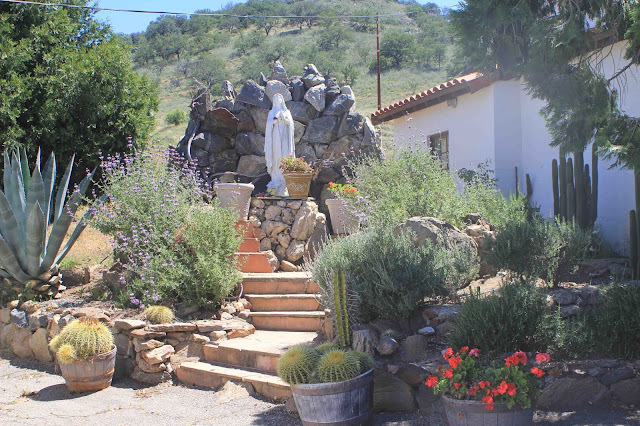 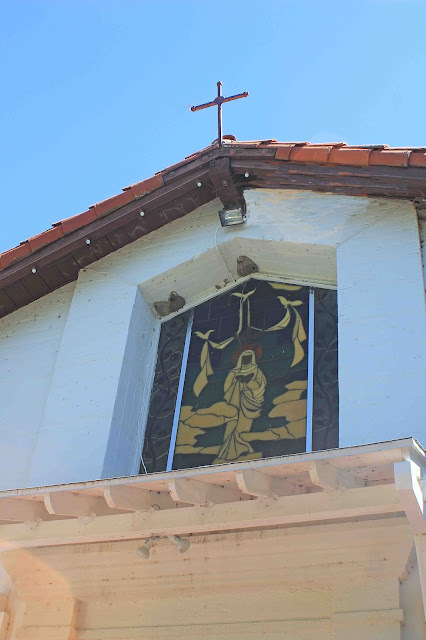 While RV camping at William Heise County Park in Julian earlier this year, we made an 11-mile side trip to Santa Ysabel to check out this outpost of the California Mission chain. 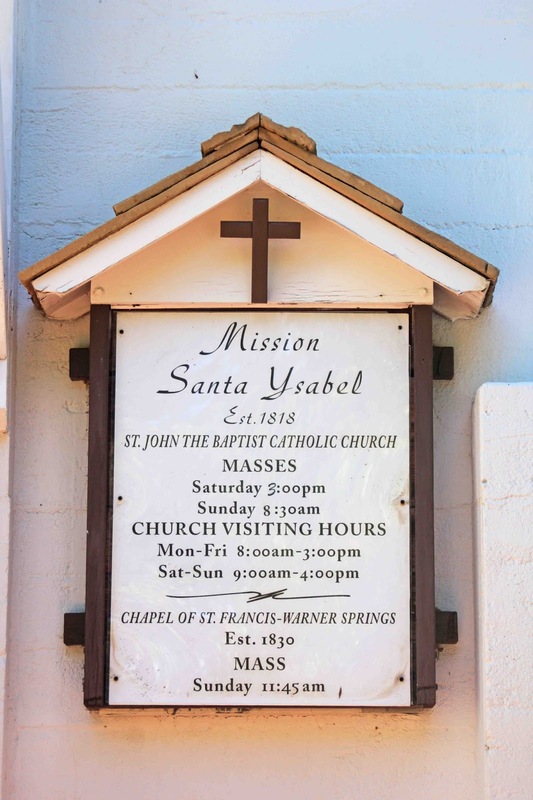 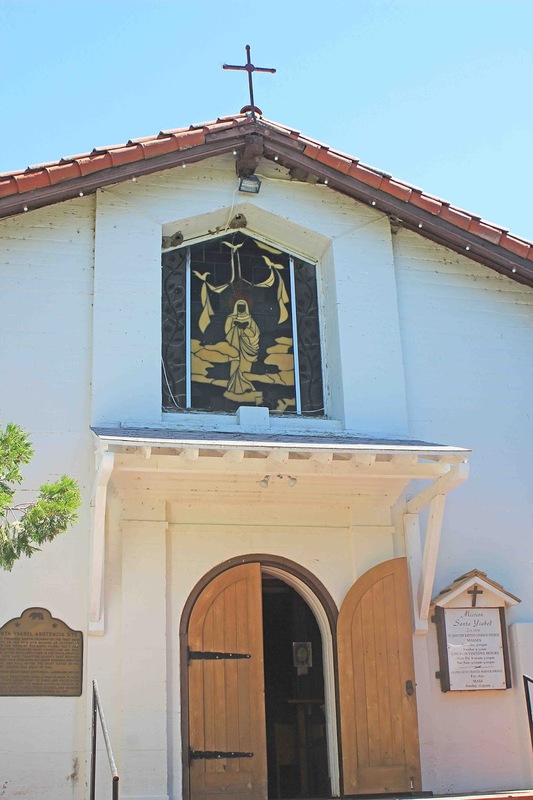 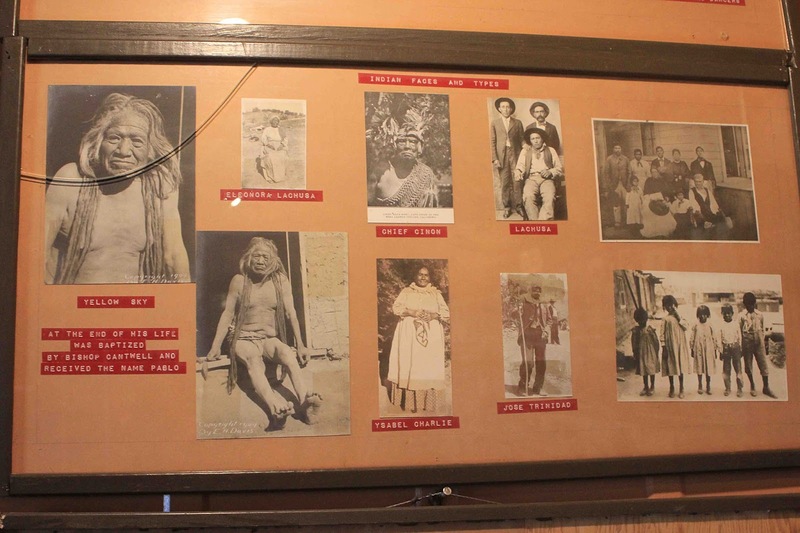 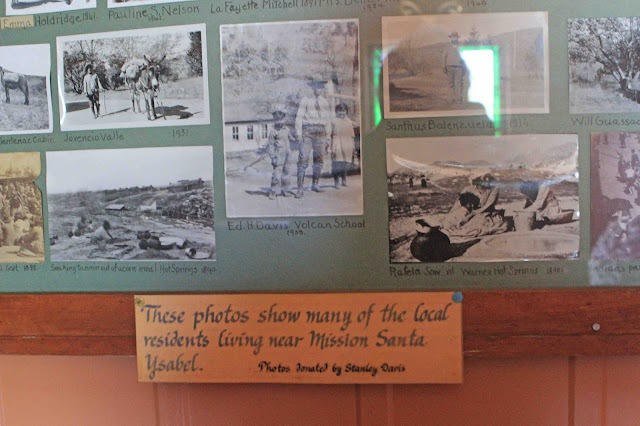 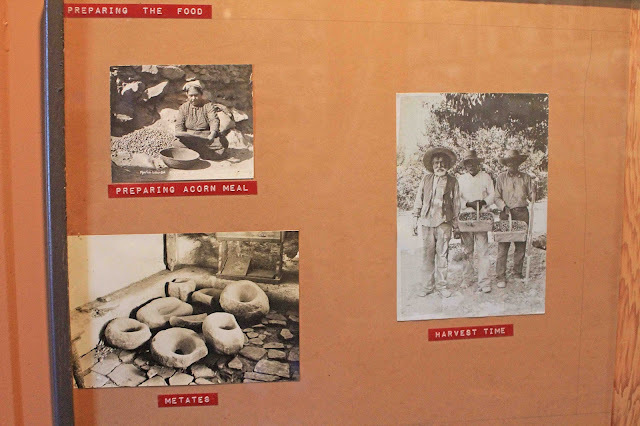 Established in 1818, Mission Santa Ysabel was a sub-mission or extension of Mission San Diego Alcala. Dedicated in 1924, the current church is not original, but is situated near the site of the original building. 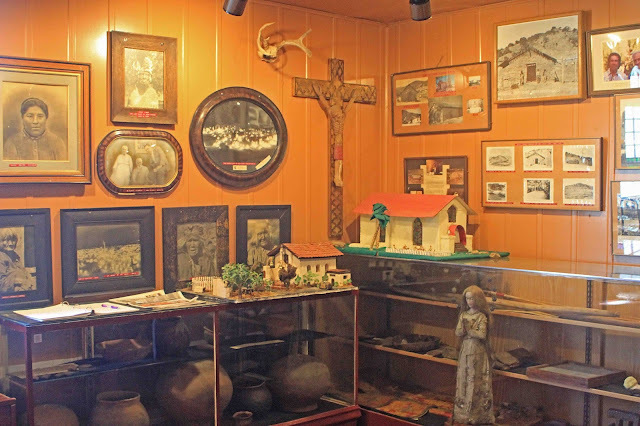 The Asistencia, located just off State Hwy. 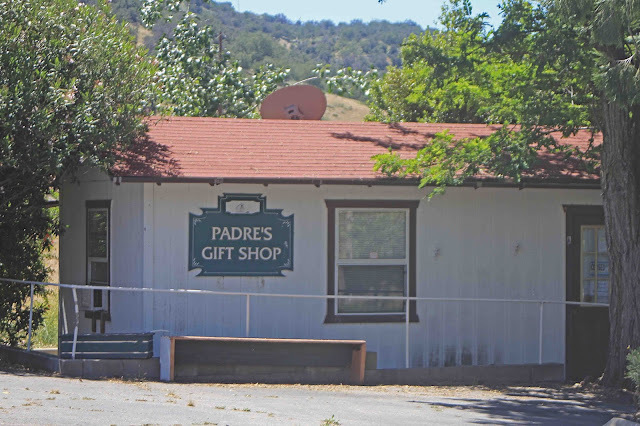 79, consists of the church (St. John the Baptist Catholic Church), a couple side buildings (including the Indian museum), a gift shop (not open when we were there), and cemetery. Overall, a very peaceful and quiet location with few visitors. 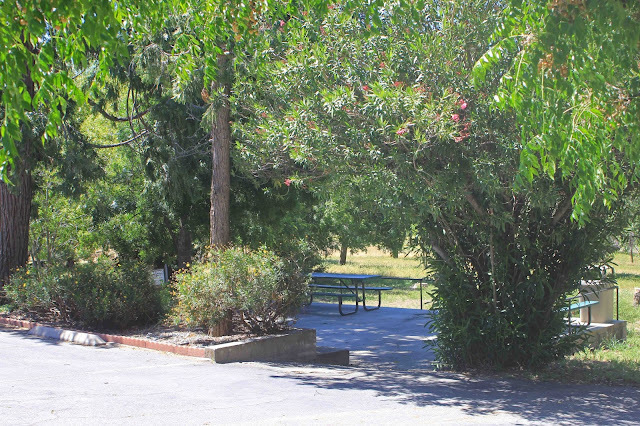 And, oh yes - it was quite hot, but luckily we were able to park under the shade of a tree in the small parking lot. 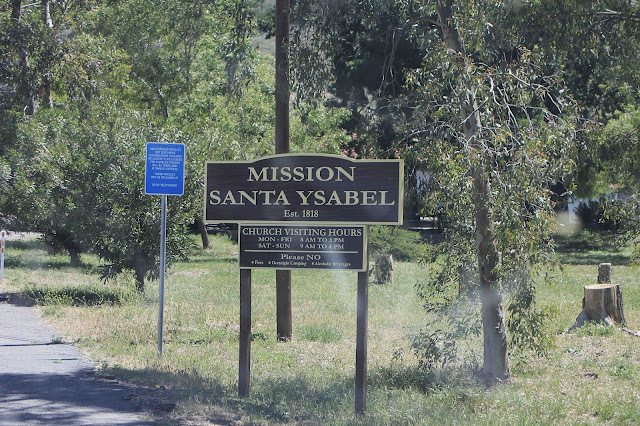 Entrance to the mission from CA 79. 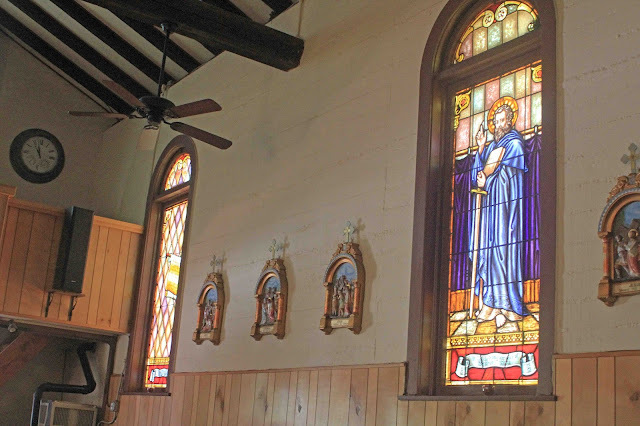 Beautiful stained glass inside the church. 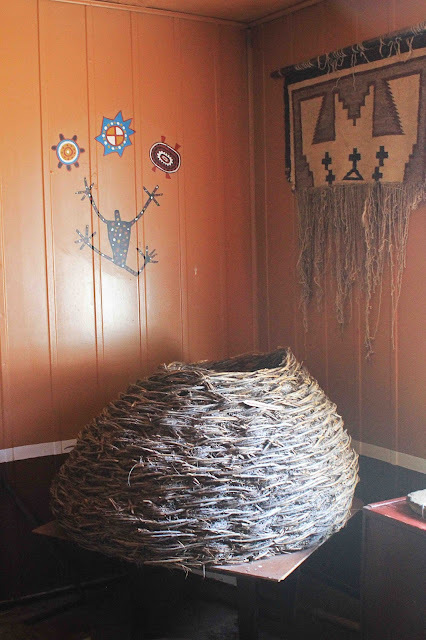 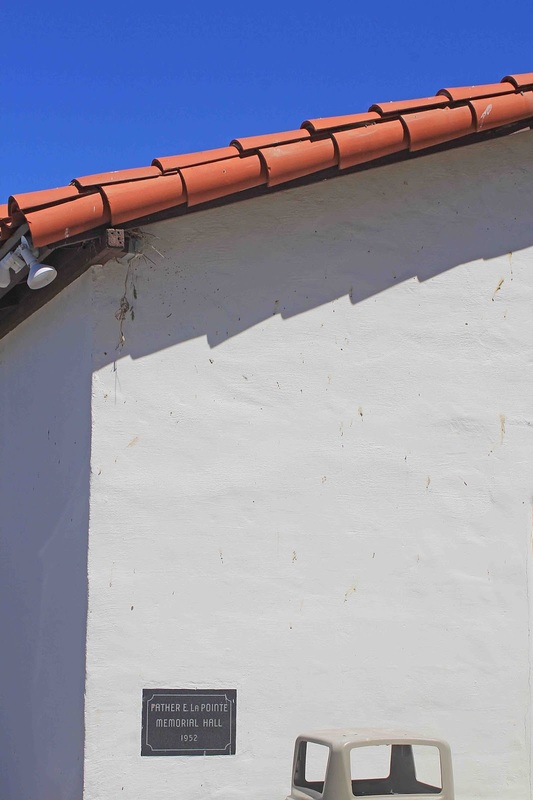 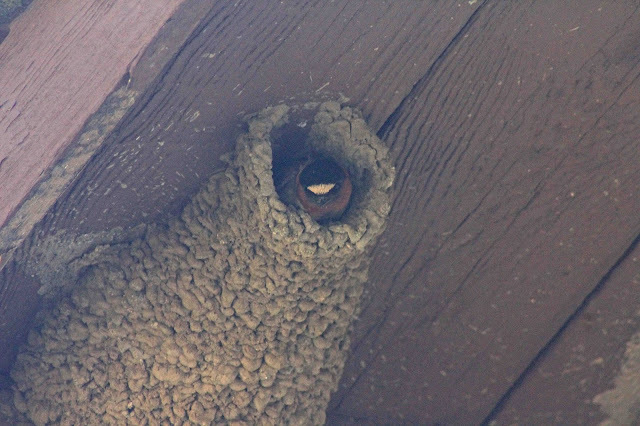 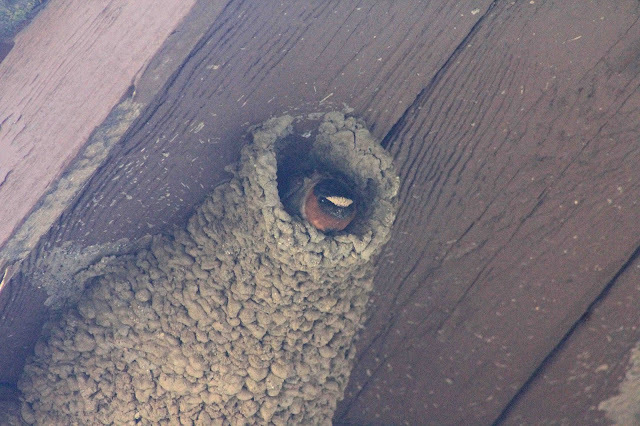 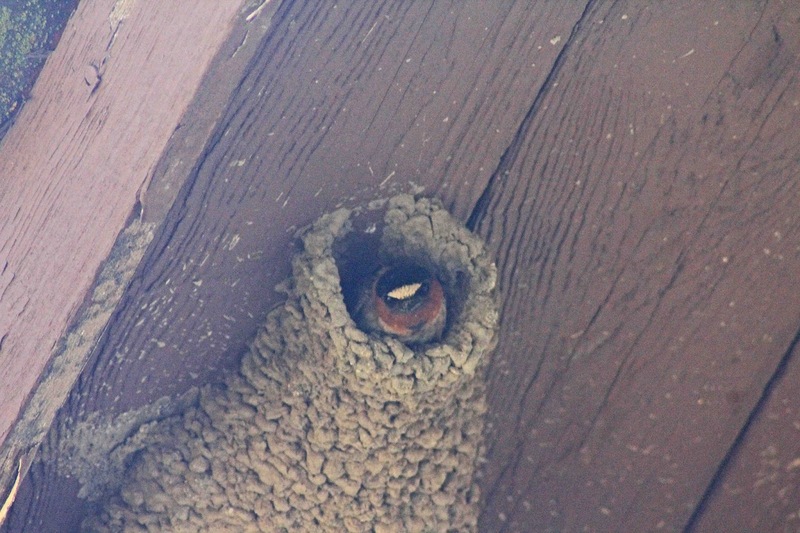 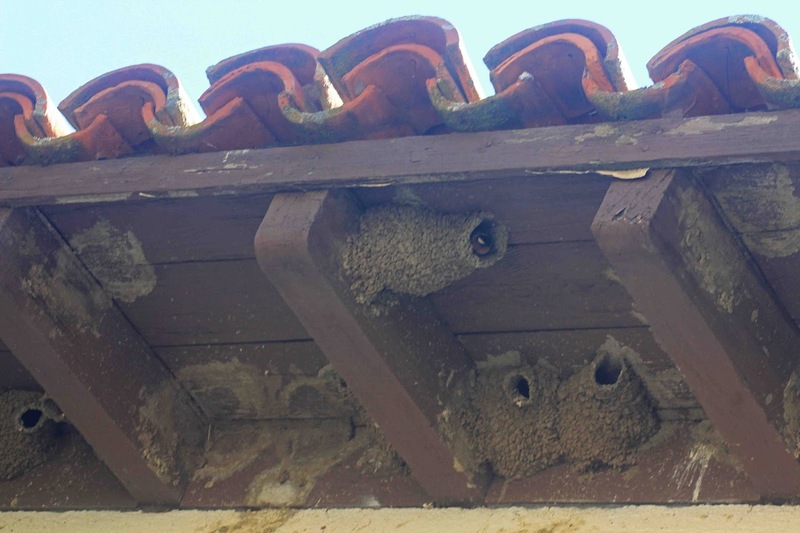 Swallows nest in the eaves. 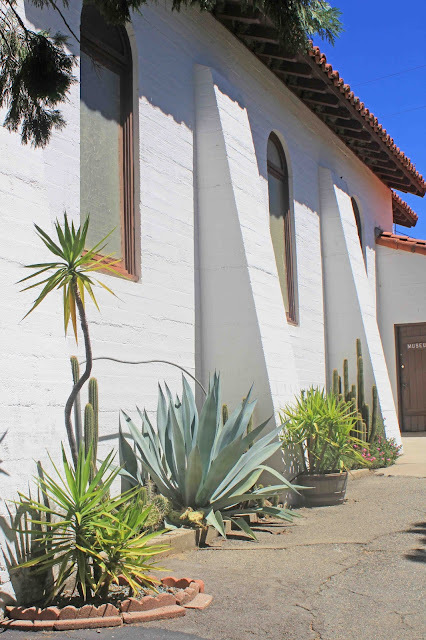 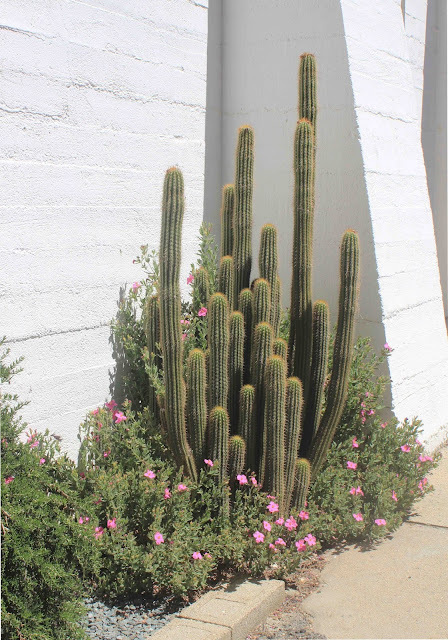 Agaves, cacti and succulents outside the museum building. 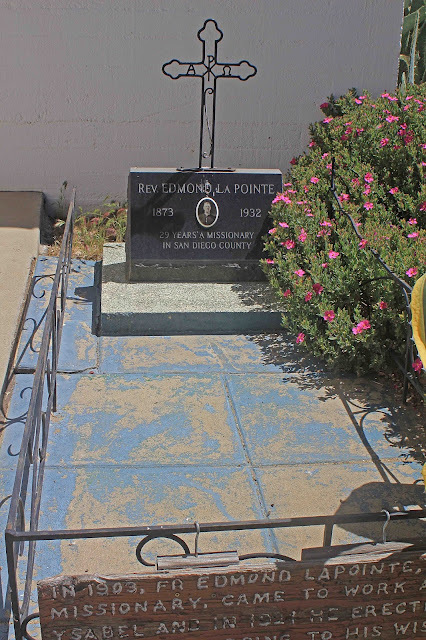 Grave of Rev. Edmond La Pointe in front of the Indian Museum. Hours: Open winter 8am to 4pm. Memorial Day to Labor Day 8am to 5:30pm. 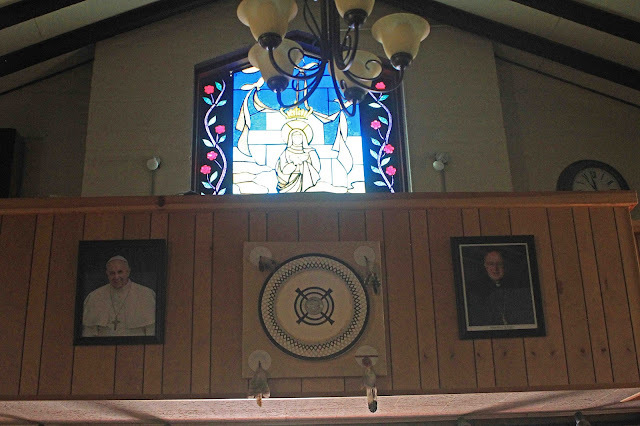 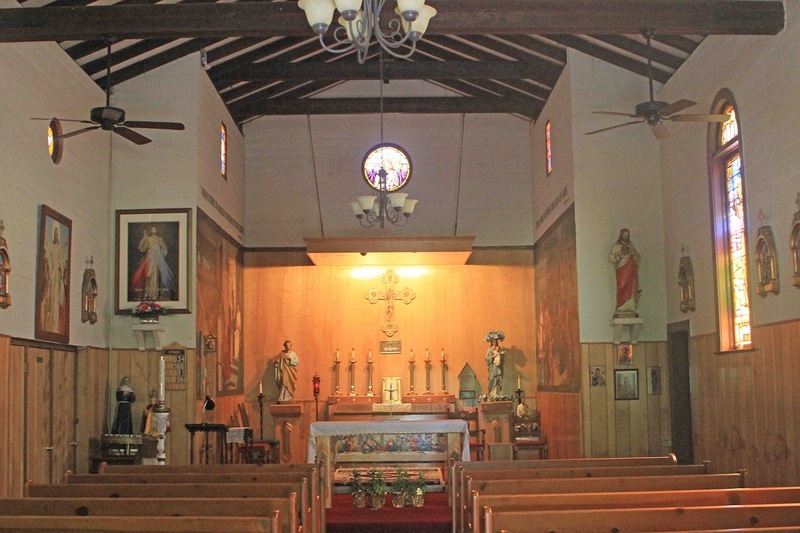 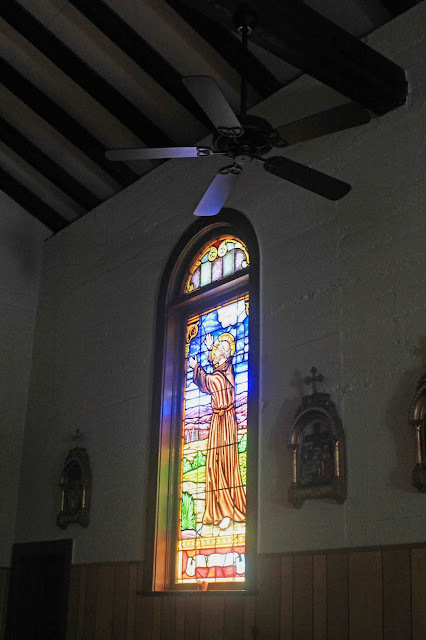 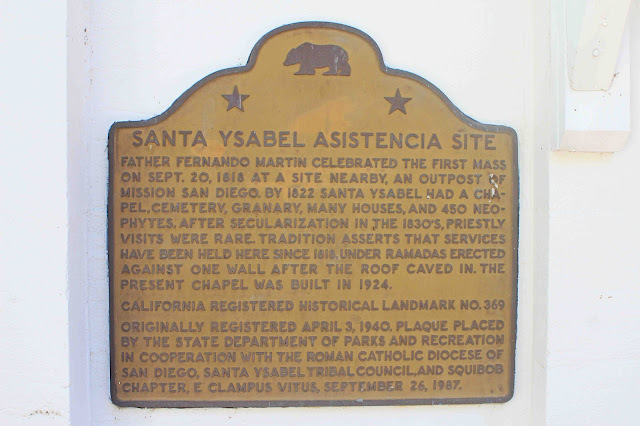 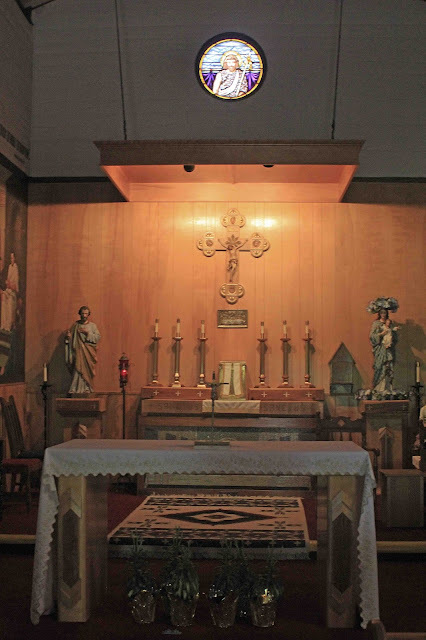 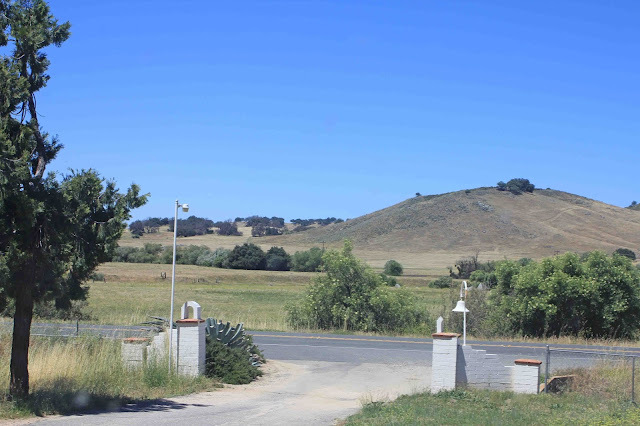 20 September 1818: Padre Fernando Martin blessed the spot for a capilla at Canada de Santa Ysabel. A temporary structure was then erected. 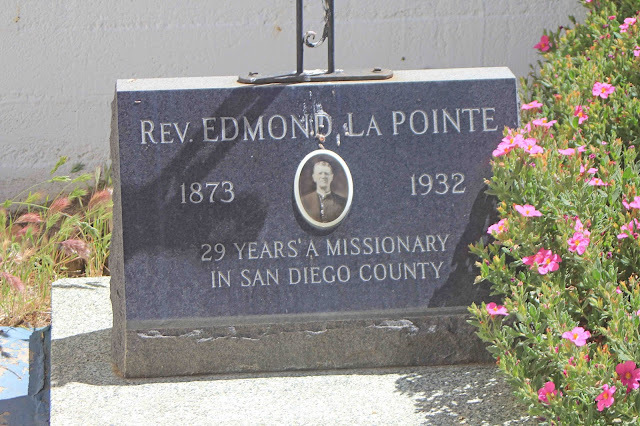 2 February 1819: Padre Vicente Sarria noted the presence of “a goodly number of baptized souls” and asked for permission to erect a permanent church. 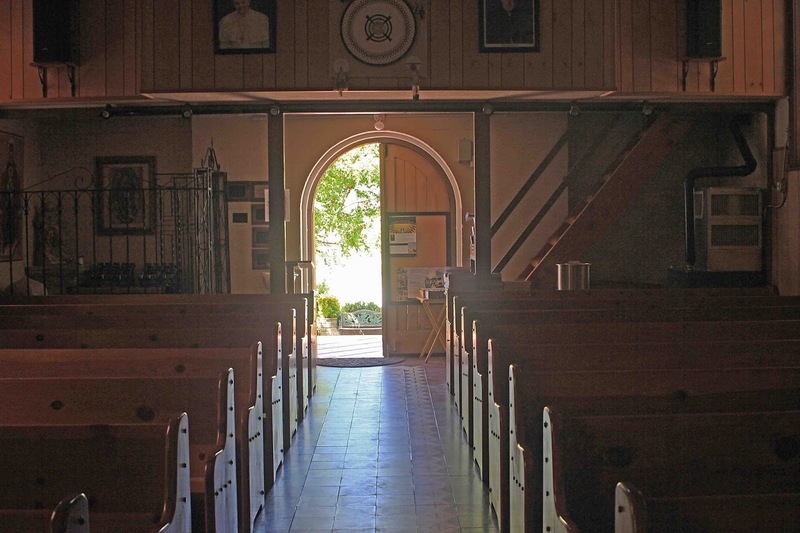 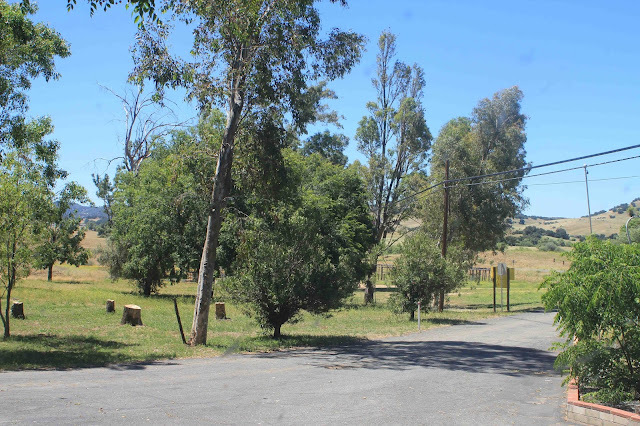 1822: With permission granted, a church was erected and by this year a thriving community had been established. 1836: A report indicated that erosion has started to eat away at the foundations of several buildings, including the chapel. 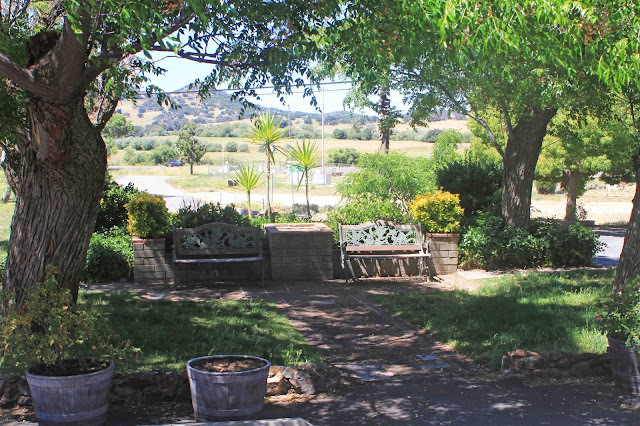 7 May 1839: A report indicated thriving fields, two vineyards, an orchard, and animal stock. 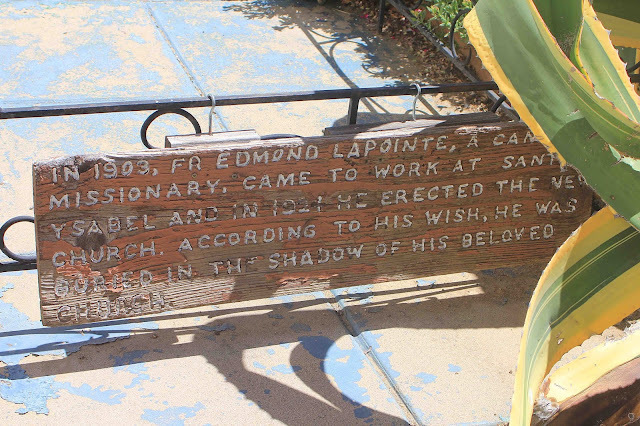 However, the erosion reported in 1836 continued. 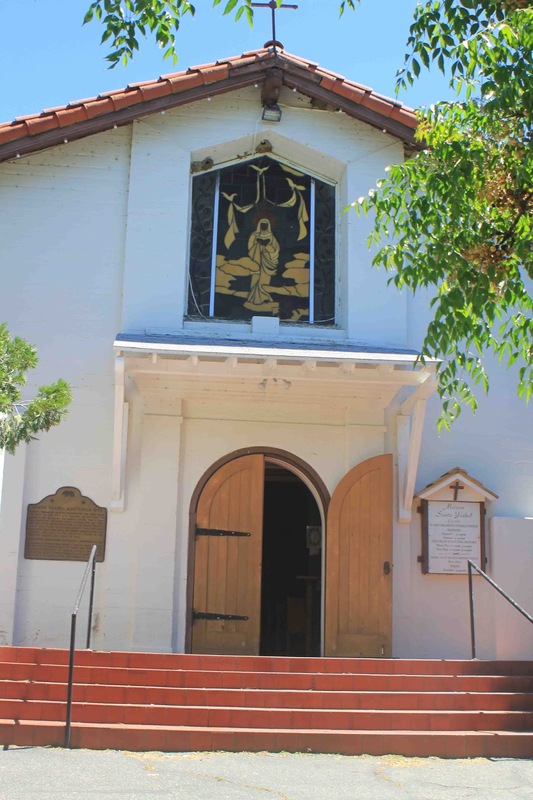 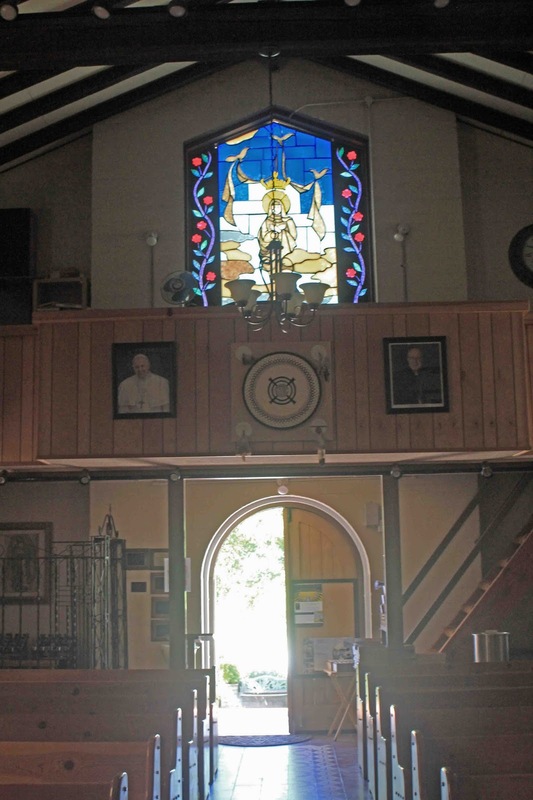 1924: The current building was dedicated as Saint John the Baptist Catholic Church. 1926: The original two bells from the chapel disappeared. 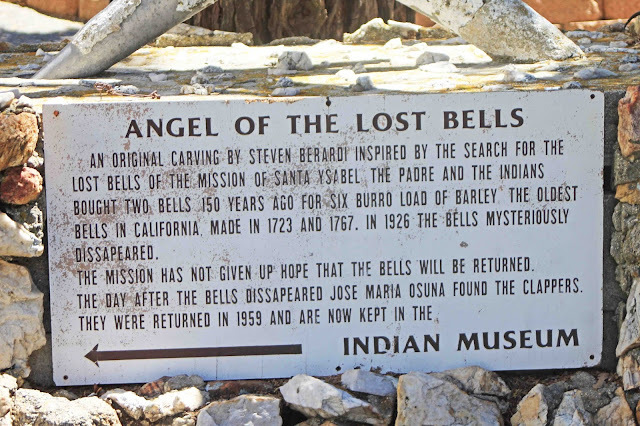 A day later Jose Maria Osuna found the clappers (but kept them). 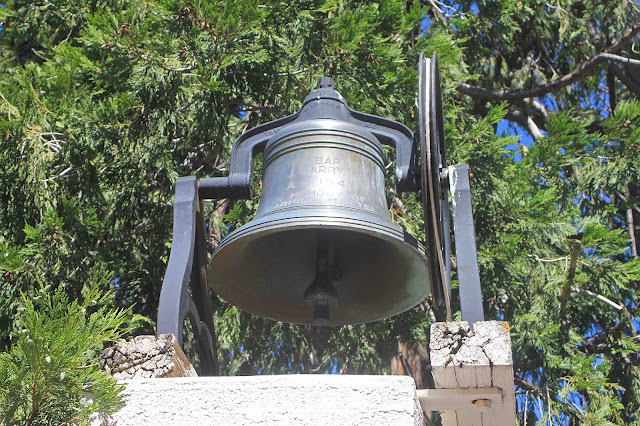 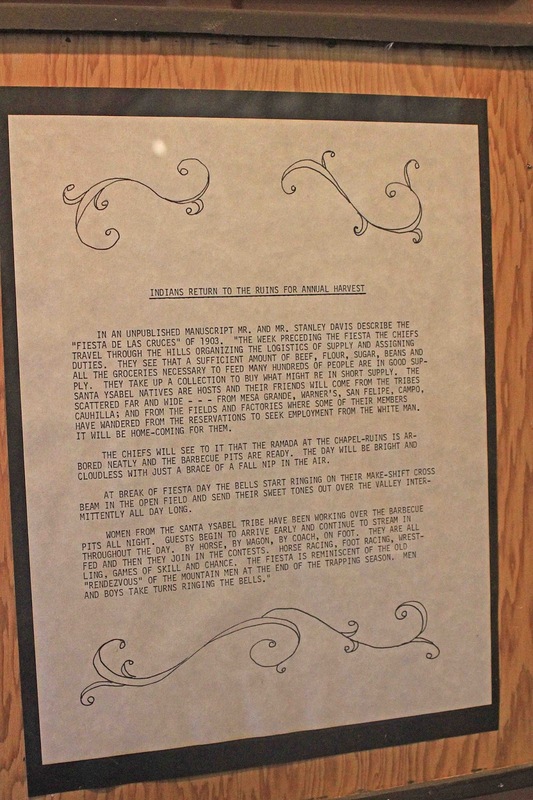 1959: The clappers to the bells were returned to the Chapel and are now in the museum. 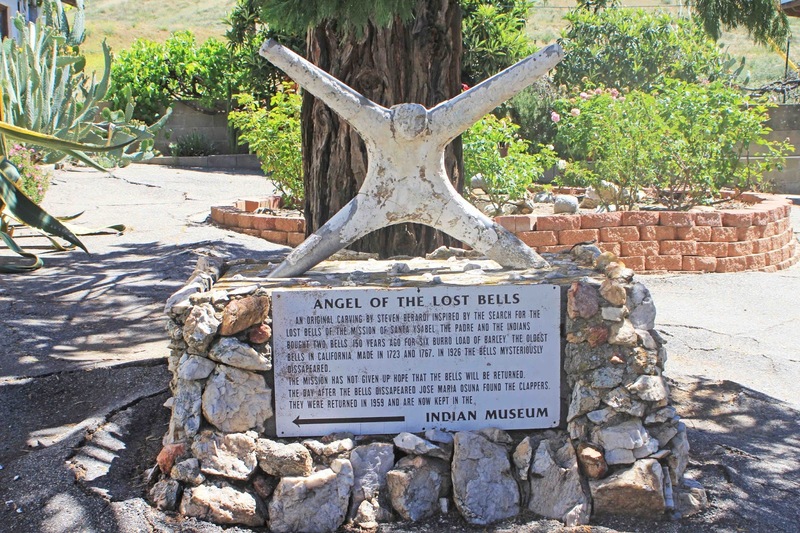 A statue of the “Angel of the Lost Bells” stands at the site now. 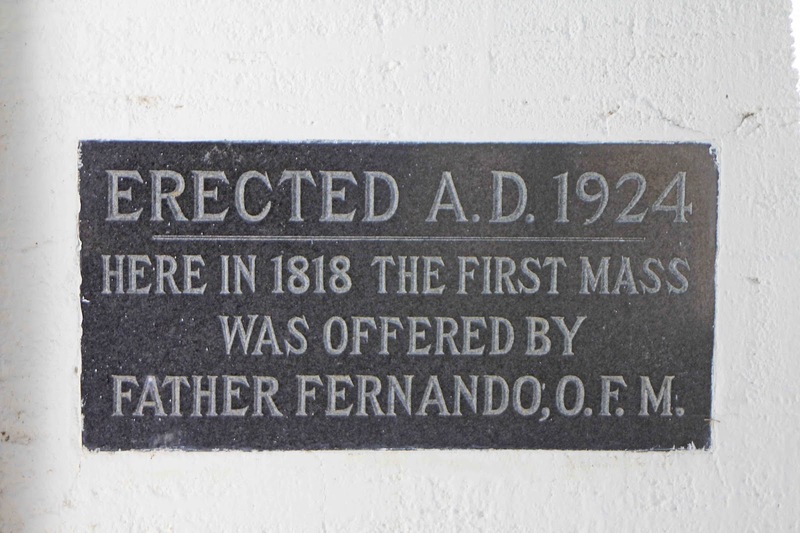 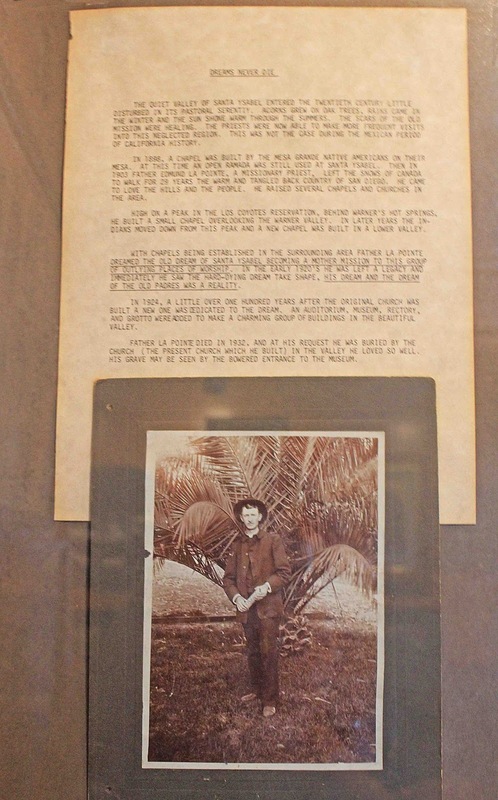 Father Fernando Martin celebrated the first Mass on Sept. 20, 1818 at a site nearby, an outpost of Mission San Diego. 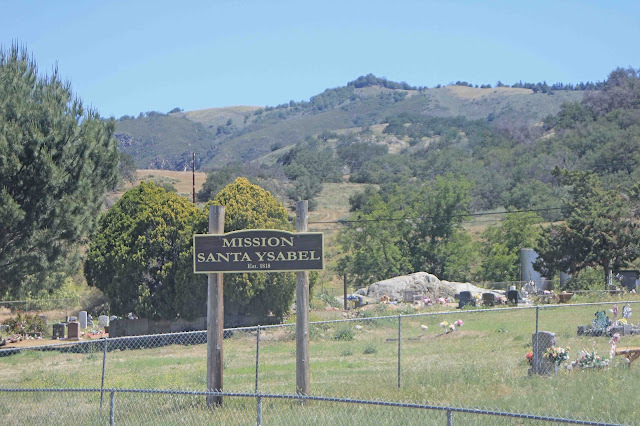 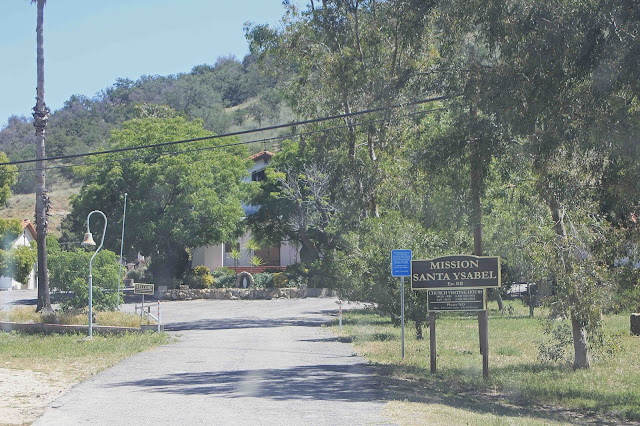 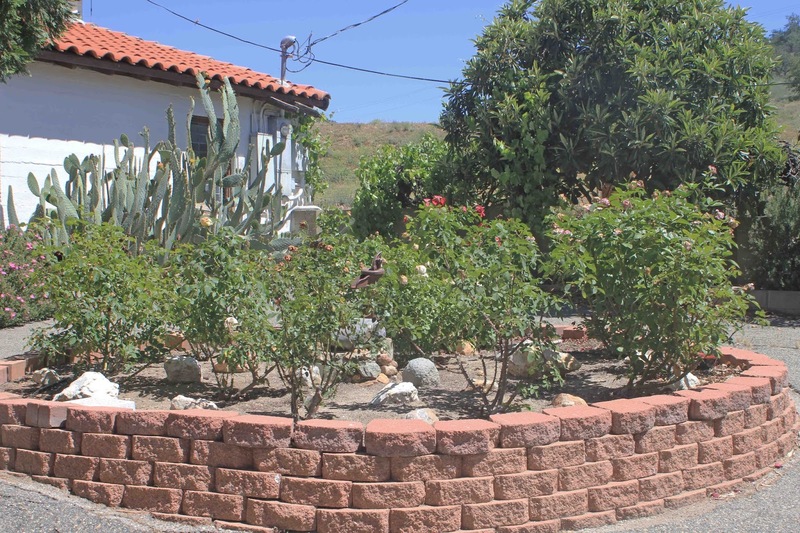 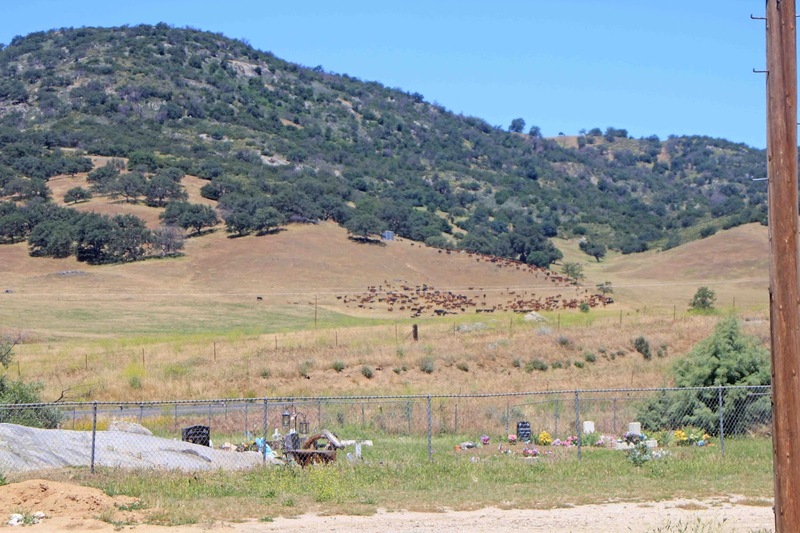 By 1822 Santa Ysabel had a chapel, cemetery, granary, many houses, and 450 neophytes. After secularization in the 1830’s, priestly visits were rare. Tradition asserts that services have been held here since 1818, under ramadas erected against one wall after the roof caved in. The present chapel was built in 1924.